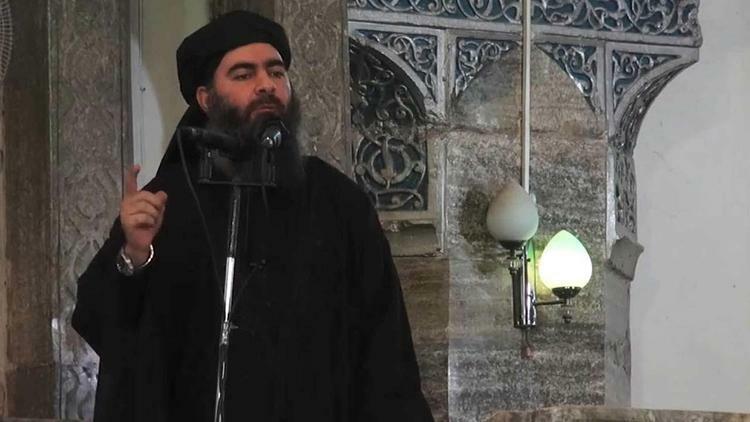 Abu Bakr al-Baghdadi’s death has been widely speculated for months. Reports from the United Kingdom-based Syrian Observatory for Human Rights, SOHR, claim that ISIL leader Abu Bakr al-Baghdadi has been killed. “(We have) confirmed information from leaders, including one of the first rank, in the Islamic State in the eastern countryside of Deir al-Zor,” Director Rami Abdul-Rahman said. Abdul-Rahman said sources working with him in Deir al-Zor, located in eastern Syria, were told by ISIL sources that Baghdadi had died, but did not explain when or how. The sources said Baghdadi had been present in Deir al-Zor for several months. The SOHR broke the story Tuesday morning, with U.S. state officials still waiting to confirm the death. U.S. Army Colonel Ryan Dillon, spokesman for the western army fighting against ISIL, stated that he does not have additional information to offer and that he cannot confirm his death. “We cannot confirm this report, but hope it is true,” Dillon said. The report comes days after the Iraqi army recaptured the last sectors of the northern Iraqi city of Mosul, which Baghdadi’s forces overran almost exactly three years ago. Founded in 2006, the SOHR has been critical of … elected President Bashar al-Assad and has been accused of being a “one-man” operation serving the interests of pro-intervention forces by independent Canadian journalist Eva Bartlett.